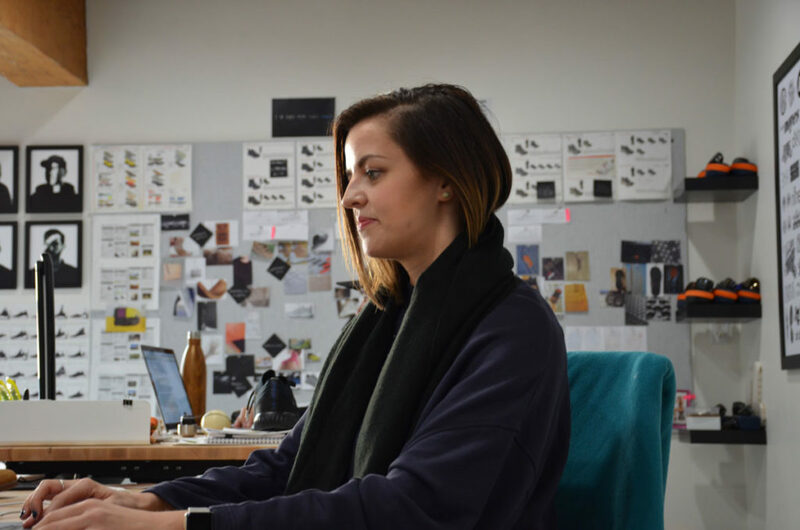 After several years has a sole freelancer designing performance runnings shoes, Samantha Noyes wanted to expand her knowledge into different categories and find new inspiration. 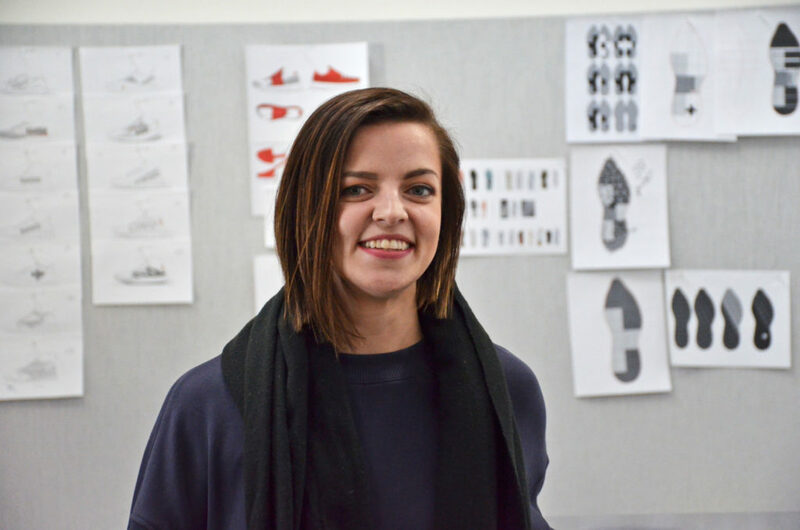 Therefore in 2013, she started Studio Noyes, a design consultancy that brings innovative concepts to life and gives purpose to these products in the unique cultures that they inhabit. 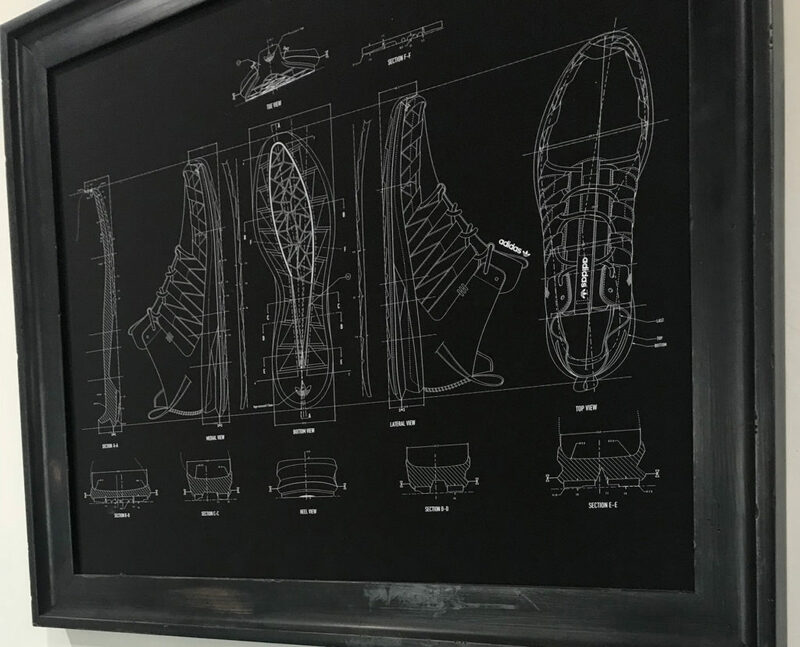 Five years later, they are now a team of five and have worked with over 30 brands designing all different types of footwear and lifestyle products. Similar to Vero, 2018 is going to be an exciting year for Studio Noyes! They just finished participating in the Prosper Portland’s 2017-2018 Peer to Peer program, will be hosting an Open House for Design Week, are branching out into new categories and will be making time for personal passion projects outside of our normal day-to-day client projects. What inspires you and your business? What do you love about your job? I have found one of our best sources of inspiration comes from working on such a wide range of different products and within wildly different categories. It has allowed us to cross reference details and see ideas in ways that we may have otherwise never explored. When brainstorming for new projects, we try our best to look outside the category we’re designing for. Being inspired by interesting products, cultures, fashion, and architecture tends to bring out the strongest ideas for any product – whether it’s a kids shoe or performance sunglasses. The best part of my job is that I’m able to share this passion and ambition with my team – we are all super close and have had the opportunity to develop a totally unique relationship. They continue to be my biggest inspiration and motivation – they are fearless and ambitious, allowing us to continually learn from one another. What is most challenging and/or surprising about running your company? The most surprising (and amazing) part of the last five years is the support I’ve felt from the community in Portland. Everyone is willing to take time to grab a coffee or a beer, introduce you to others, and wants you to be successful. I hope to continue that cycle. I think our timeline often surprises people. We typically start working with a client brainstorming and sketching about a year and a half or more before the product will become available on shelves. Why did you sign up to be part of Prosper Portland’s Peer to Peer Program? I was recommended to be a part of the program by Sean Beers, a client/mentor in Portland after reaching out to him for some advice. Although the class focused on product companies and Studio Noyes is a consultancy, I felt P2P would offer a unique opportunity to better understand the different facets of our clients’ businesses and expand our knowledge for future business ideas. What has the process/experience been like? The most interesting part for me was connecting with other businesses in Portland and listening to them share their wins and challenges each class. The lessons provided essential info but also gave a great platform to discuss further with the group. What advice would you give someone looking to start their own company or get into footwear? For someone looking to start their own company, make sure you know what you want – but without being so specific that you will limit yourself as you and your business grow. There is a fine balance between keeping your eye on the goal and keeping an open mind. I’ve learned that as the world continuously changes around you, you must remain active rather than static: learn new skills, immerse yourself in new cultures, and keep networking and meeting new people.